Renowned chef and restaurateur Bertus Basson on food... and money! Every week The Money Show’s Bruce Whitfield interviews a famous person about her or his attitude to money (successes and failures, etc.) as part of his weekly “Make Money Mondays, Personal Edition” feature. This week Whitfield interviewed renowned restaurateur and entrepreneur Bertus Basson. 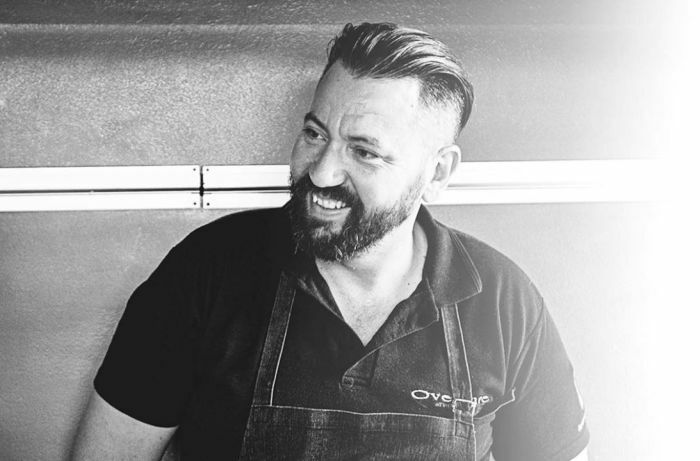 Basson is a chef at Overture (a striking “destination restaurant” nestled in the green hills of Stellenbosch), Spice Route (Paarl) and Spek & Bone (wine and tapas bar in Stellenbosch). What does Basson believe about money? Do he spend like crazy, or save compulsively? I’ve had to school myself in the basics of finances… I’ve had to go through the School of Hard Knocks… I should’ve asked for advice sooner!